he’s as guilty as the day is long. “Anatomy of a Fustercluck” won the Rattle Magazine January 2016 Ekphrastic Challenge, and appears in my forthcoming chapbook, THIS BEING DONE (Finishing Line Press, available for pre-publication order February 2018 — stay tuned for more information!!). I’ve been thinking a lot these days about crime scenes, guilt, and the fraught task of sorting out sensationalism from the horrors of reality… That’s all. 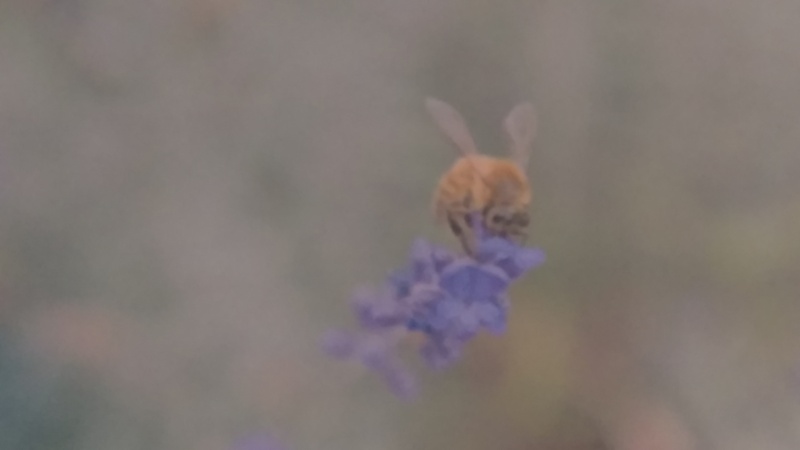 “An Elegy for Birds & Bees” made its debut appearance in Slippery Elm Literary Journal, December 2015. It was a finalist in the 2015 Slippery Elm Poetry Prize, and was nominated for a Pushcart Prize. My poem, “Prologue to My Birth,” is up at esteemed editor, translator, poet and artist, Bonnie McClellan’s 2017 International Poetry Month Celebration! Bonnie will be featuring a poem per day for 28 days following this year’s theme, “Neural Networks: The Creative Power of Language.” I hope you’ll enjoy following this rich, diverse, international network of creative voices. Thank you for your support! I am participating in the January 2017 Open Mic on Words and Feathers. Please go to the link provided to hear a rendition of my poem, “Anatomy of a Fustercluck,” which was recorded with help from my son, Matthew. Many thanks to Crow for hosting this event! Anatomy of a Fustercluck made its first and only prior appearance on Rattle magazine’s website in February 2016. It’s a new year. We’ve all got these feelings still building up inside us like moisture inside a kernel of popcorn If we don’t let them out soon, POP! out insides will be outsides and no amount of butter and salt will make it better. I’m here for you. The January 2017 Open Mic is now open for you to record your poems/songs/rants/diatribes. But please, no money-making schemes. This thought experiment was inspired by the (impressively copious) weather satellite video loops of convection clouds popping into existence, which my son has been tracking down online and sharing with me… just another example of the uncountable, humbling insights into the natural world that I’m sure would have failed to blip on my radar, if not for his beautiful influence. such as gods or breathing)? who were not yet themselves? from where for the love of sanity did that ocean arise? & why (never mind how) pray tell was it raging? why did we resort to imagining rage?